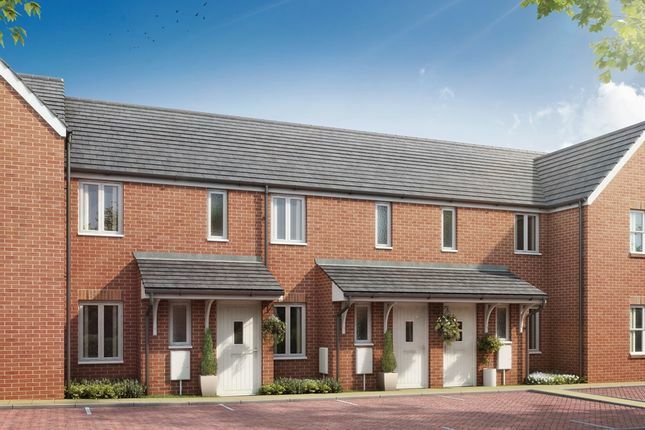 Kennet Gardens is a new development of two, three and four bedroom homes coming soon to the charming market town of Thatcham, Berkshire. Living at Kennet Gardens means you'll be just a short walk to all the amenities you'll need. At the heart of the town lies the Broadway Green, a registered village green which is home to a pharmacy, a butchers, several banks, a sub Post Office, cafés, small shops and a local Co-op and Waitrose. For your weekly shop, a Tesco Superstore is just 1.4 miles away. The Kennet Centre in Newbury is just 2.4 miles from home, where you'll find a range of popular high street stores, as well as independent retailers, restaurants and a cinema. There's an abundance of places to visit and activities to be enjoyed in the surrounding area. For those that like to be outdoors, The Nature Discovery Centre is just a short walk from the development and perfect for family days out - with a visitors centre, cafe and picnic area. The town also has the 28-hectare Padworth Common - a rural local nature reserve with a network of paths; ideal for those looking for a peaceful, relaxing visit. Other nearby attractions include Beale Park, a wonderful wildlife park, ‘The Living Rainforest' and Bucklebury Farm Park. For those that like sports, the Kennet Leisure Centre has a gym, swimming pool and a variety of inside courts. Thatcham Cricket Club and Henwick Worthy Sports Ground comes complete with grass pitches ideal for football and rugby, cricket pitches, courts and a play area. 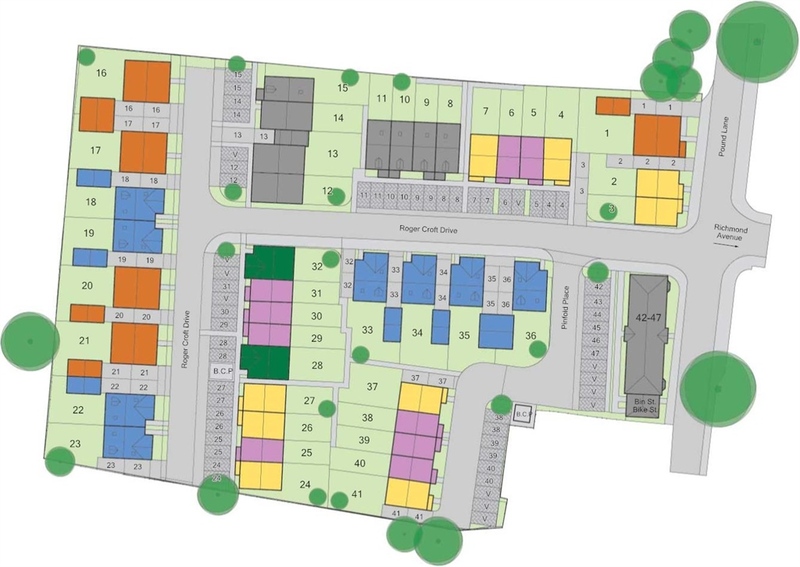 With its range of stunning new homes, choice of good local schooling and range of fantastic amenities, Kennet Gardens could be the perfect place for you to call home. 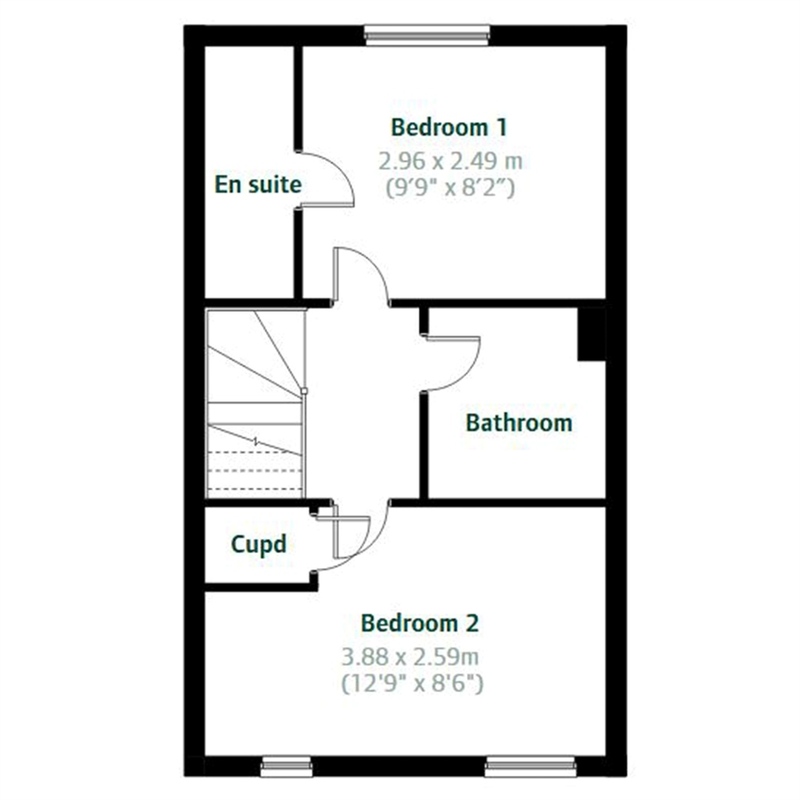 We're expecting a lot of interest in this new development so to make sure you receive all the information as soon as it's available arrange an appointment. There is an abundance of places to visit and activities to be enjoyed in the surrounding area. For those that like to be outdoors, The Nature Discovery Centre is just a short walk from the development and perfect for family days out - with a visitors centre, cafe and picnic area. Other nearby attractions include Beale Park, a wonderful wildlife park, 'The Living Rainforest' and Bucklebury Farm Park. For those that like sports, the Kennet Leisure Centre has a gym, swimming pool and inside courts. Thatcham Cricket Club and Henwick Worthy Sports Ground comes complete with grass pitches ideal for football and rugby, cricket pitches, courts and a play area. There are a number of Oftsed rated 'Good' schools in the area, perfect for families with children of all ages. Thatcham village has all the amenities you will need; including a pharmacy, a butchers, several banks, a sub Post Office, cafes, small shops and a local Co-op and Waitrose for food shopping. At 1.3 miles away, it's only a short walk from the development. If you are in need of a larger supermarket to supply your family with everything they need, Tesco Superstore is just 1.4 miles away in Newbury. For the serious shoppers out there, the Kennet Centre in Newbury is just 2.4 miles from home. Here you will be able to find a range of popular high street fashion stores, as well as home and baking stores, restaurants and a cinema. There are good transport links in the area; J13 of the M4 just over 5 miles away, taking you towards Bristol and the West Country. Just over 11 miles away is J12, providing routes towards Reading, London, the M25 and the North. The A34 is in close proximity if you need to travel North towards Oxford or South towards Winchester and the A339 is also close by (just 2 miles away) providing routes to Basingstoke, the M3 and Southampton. until you reach Henwick Worthy Sports Ground, then turn right onto Pound Lane. 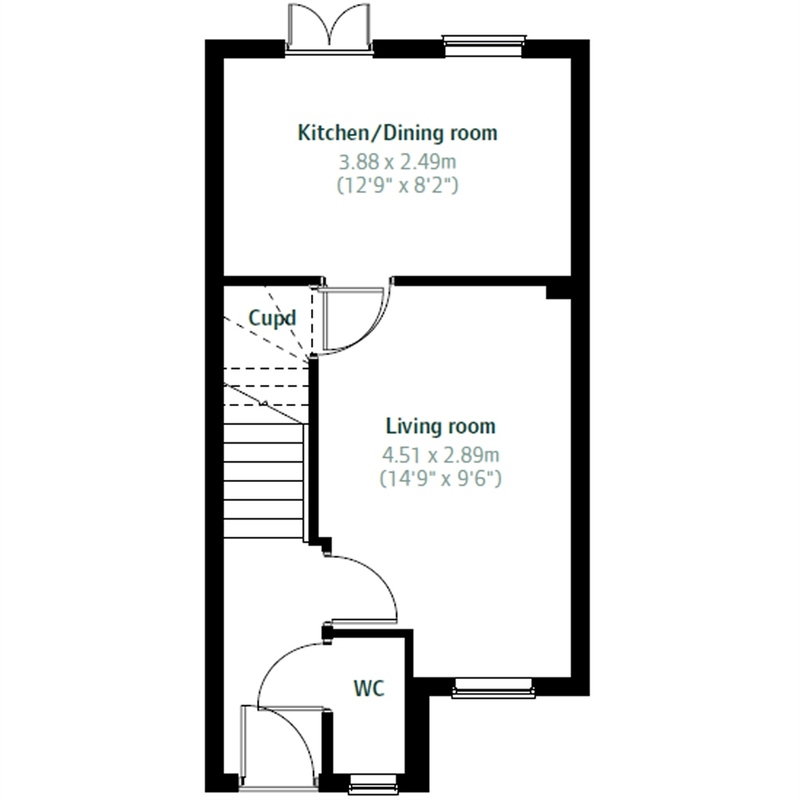 Property descriptions and related information displayed on this page, with the exclusion of Running Costs data, are marketing materials provided by Persimmon - Kennet Gardens, and do not constitute property particulars. Please contact Persimmon - Kennet Gardens for full details and further information. The Running Costs data displayed on this page are provided by SmartNewHomes to give an indication of potential running costs based on various data sources. SmartNewHomes does not warrant or accept any responsibility for the accuracy or completeness of the property descriptions, related information or Running Costs data provided here.